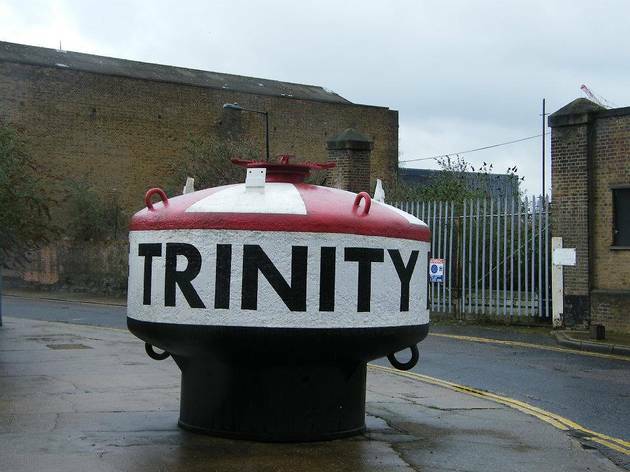 In this two-hour Footprints of London walk Rob Smith takes London history fans around Blackwall, an area as rich in maritime history as Greenwich – though perhaps a less salubrious one. Hear tales of greed, bravery, ingenuity and invention as you learn the story of the East India Company, which made Blackwall its home for almost 250 years, and gain insight into the ships that were built in the Blackwall Yard. Then visit the Leamouth Peninusula, home to London's only lighthouse and Longplayer, a piece of music lasting 1,000 years.